a space for adding the picture.We can decide what picture will go inside of it. 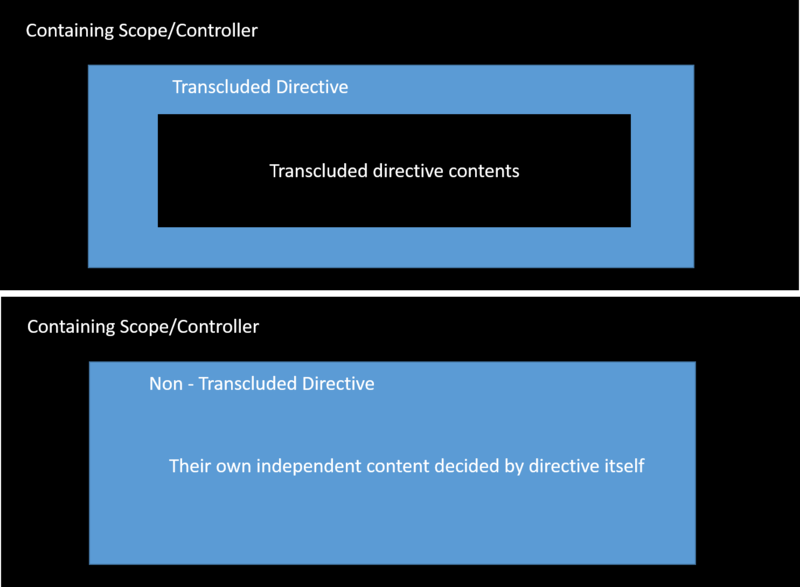 When it comes to angular we have some kind of controller with its scope and inside of that we will place a directive that supports transclusion. 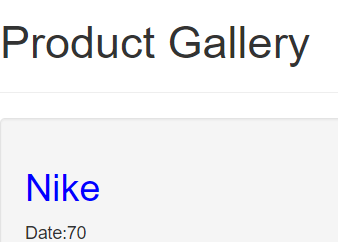 This directive will have it’s own display and functionality . In non-transluded directive, content inside the directive is decided by the directive itself but with transclusion,just like a picture frame,we can decide what will be inside the directive. 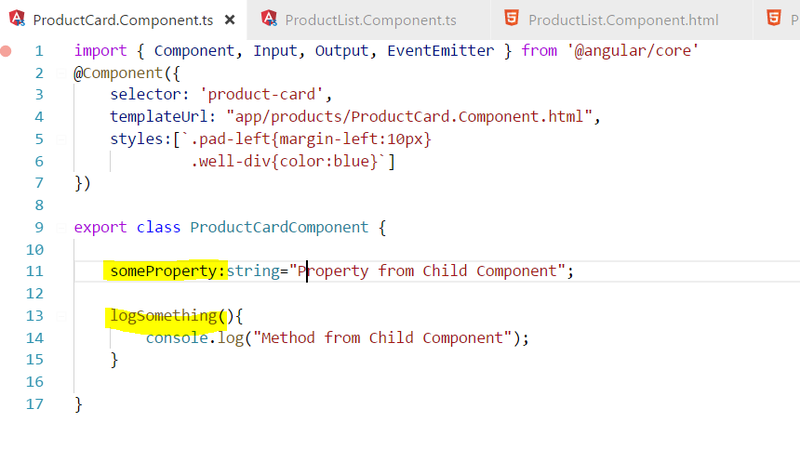 In this article i am going to create a custom service for making Ajax request using Angular JS with Typescript implementation. 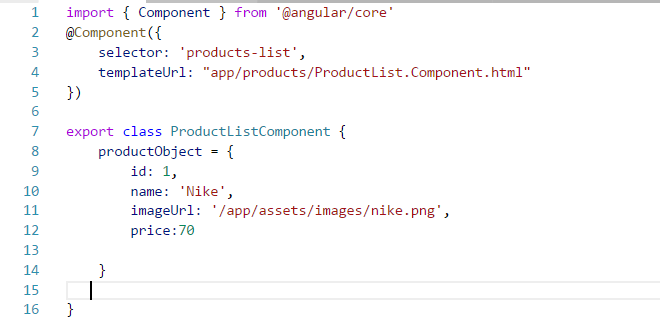 I have created a custom service named HttpService and abstracted all the HTTP API’s using angular $http service. You can reuse this custom service for making Ajax calls.